@Chubb is a secure site that allows agents, brokers and select commercial policyholders access to multiple products and services. The @chubb platform provides complementary solutions that aid agents and brokers in servicing existing policyholders, improving their workflow with Chubb and acquiring new business. These one-hour webinars will show you how to access and use specific @chubb applications. This course is designed to provide the skills and training necessary to generate a bindable quote for both Private and Not-For-Profit Organizations within minutes. Accessible 24/7, DecisionPoint is an easy-to-use online system designed to make quoting simple and intuitive via the @Chubb platform. Appetite: Where to find DecisionPoint Submission Guides outlining classes of business eligible to receive terms within the system. E-Mail: Learn how to quickly and easily e-mail a completed e-application to Chubb to obtain a quote in less than 10 minutes! Upload: Learn how to easily upload a completed e-application to obtain a quote – multiple e-applications accepted; saves time and keystrokes! Resources: Review the tools and resources created to assist you with every aspect of DecisionPoint, like SIC Insight. The webinar is available for Account Managers, Account Executives, Customer Service Representatives and other agency staff interested in learning how to use DecisionPoint as well as other @Chubb platform applications. This course can be taken as an introduction to the system and functionalities or as a refresher. The Chubb Field Technology Services Team. 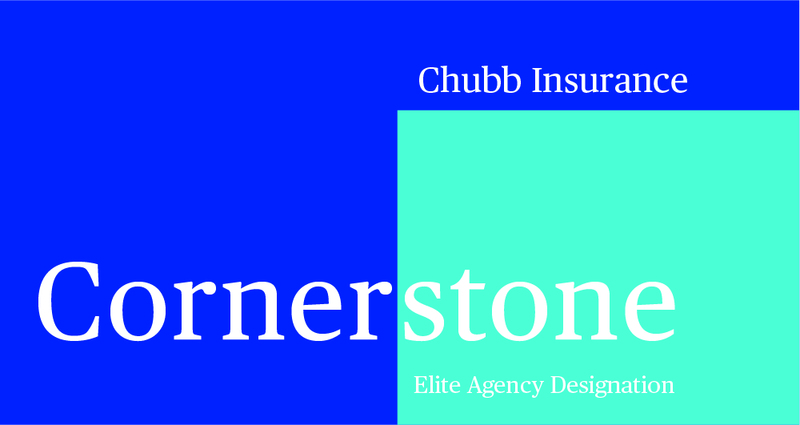 Contact them at atchubbagencyuniversity@chubb.com. Agency Technology University webinars are offered free of charge to Cornerstone Chubb agents and brokers. Registration is required. To register, log in with your Cornerstone level account and click on the links in the calendar listing near the top of the page. Participants will receive an e-mail confirmation with the webinar access information, including the URL link and dial-in information.